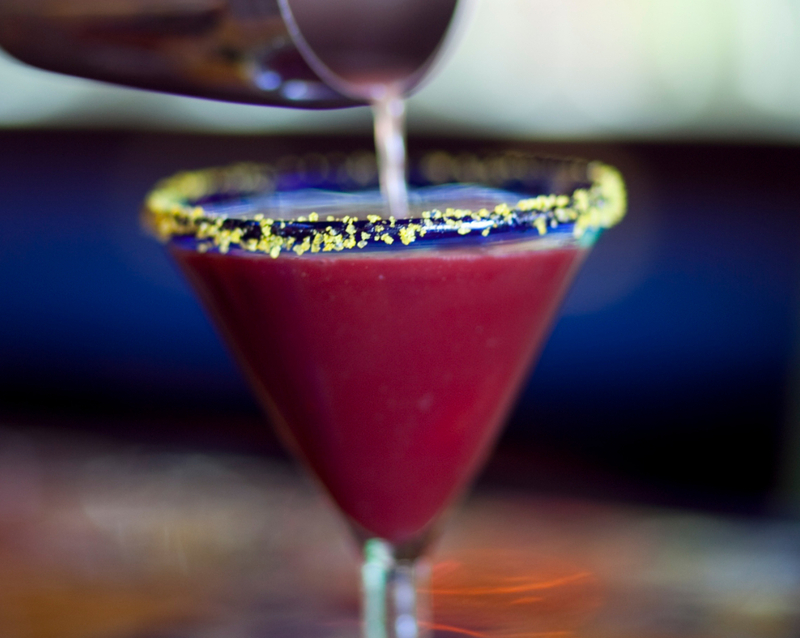 *Full-service bar featuring award winning martinis, hand-crafted margaritas & cold cervezas! A favorite at Hotel California! Mexican seafood cocktail made with fresh wild caught, Texas-brown shrimp, yellow-fin tuna, peppers and cilantro marinated in fresh squeezed lime juice! 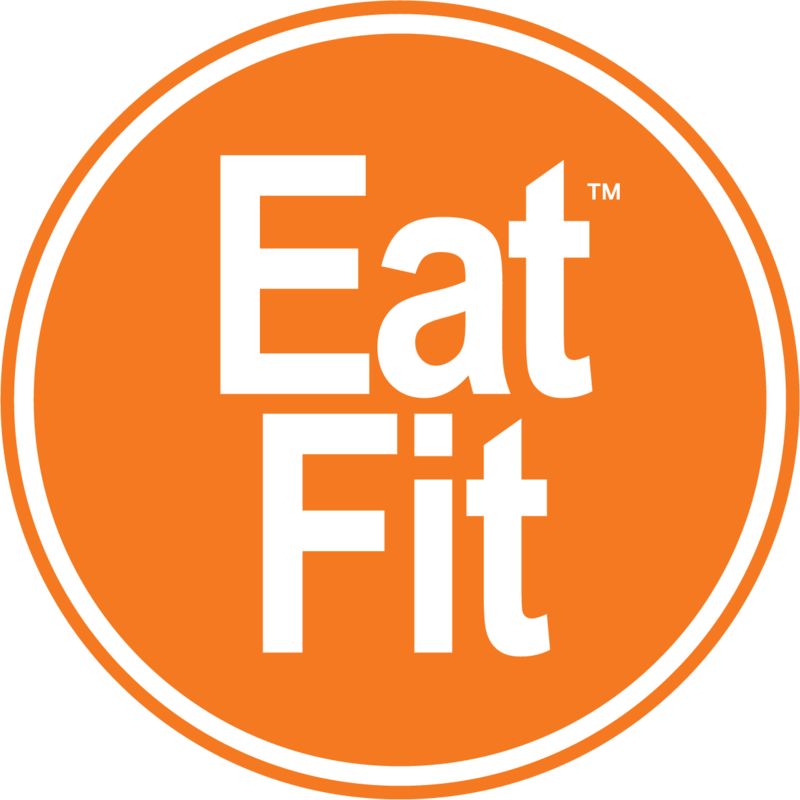 EAT FIT recommends one cup only with no tortilla strips. Made from scratch with chunks of chicken, veggie, & a clear, spicy broth. Your choice of fresh, hand-made tortillas: flour, white corn (gluten free) or whole wheat! Lean ground beef seasoned to perfection with your choice of toppings on a fresh flour tortilla! Lean ground beef covered in Chipotle Queso Blanco & topped with fresh pico de gallo. Served on a freshly made flour tortilla. Slow cooked Pork with Guajillo, Ancho & Pasilla Chile peppers. Topped with honey-tequila chipotle sauce, red onion, grilled pineapple & fresh cilantro. Grilled skirt steak, grilled onion, salsa verde & a slice of fresh avocado topped with cilantro served on a gluten-free corn tortilla. Grilled breast of chicken with your choice of toppings. It’s an Irish-Mexican thing! Grilled, aged & marinated cubed skirt-steak or chicken, bell peppers & onions topped with Chipotle Queso Blanco & sliced jalapenos served on a freshly made flour tortilla. Grilled Pacific mahi-mahi, fresh mango salsa, creamy-lime cilantro dressing on a gluten-free, 100% white corn tortilla. Grilled, wild-caught Gulf shrimp, shredded cabbage, creamy-lime cilantro dressing, jack cheese, grilled bell peppers & onions on a gluten-free, 100% white corn tortilla. Grilled yellow-fin tuna (sushi grade), shredded cabbage, cilantro, jack cheese & creamy-lime cilantro dressing on a gluten-free, 100% white corn tortilla. Grilled yellow-fin tuna (sushi-grade), lettuce, jack cheese, cilantro, mandarin slices & creamy-lime cilantro dressing on a gluten-free, 100% white corn tortilla. Dressings: Honey-Lime Vinaigrette, Spicy Ranch, Creamy-Lime Cilantro & House (All dressings made fresh). Organic field greens with fresh diced avocado, mango, tomato & tortilla strips topped with 6 ounces of grilled, sushi-grade, yellow-fin tuna & honey-lime cilantro dressing. 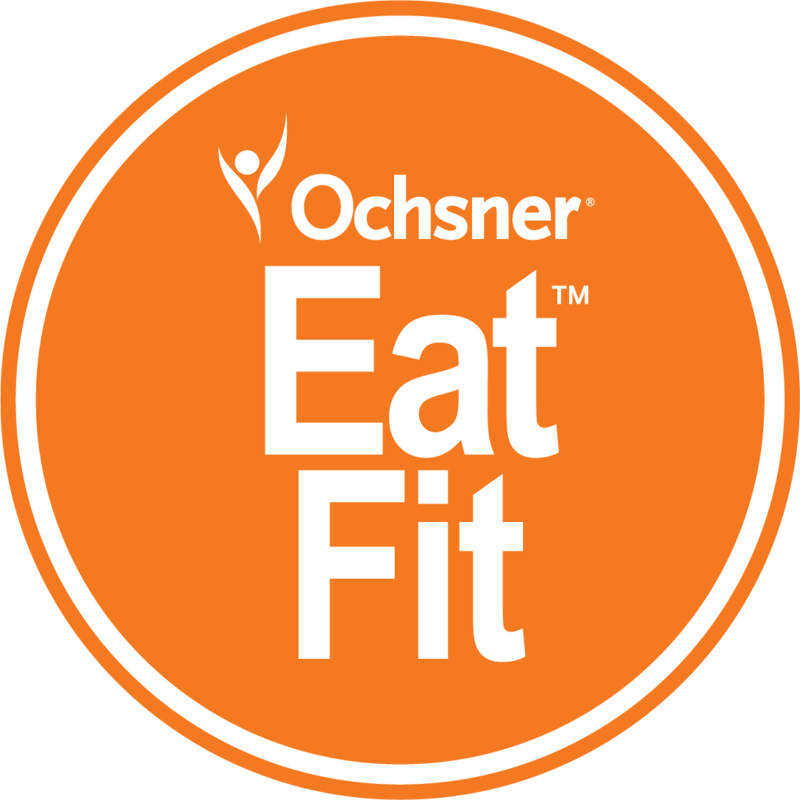 EAT FIT recommends no tortilla strips & only 2 oz of either Spicy Ranch or Creamy lime-cilantro dressings. Grilled, aged & marinated choice-grade skirt steak or grilled breast of chicken tossed with Organic field greens, shredded jack cheese, strips of yellow bell pepper, shredded carrots, tomatoes & crispy tortilla strips. Fresh Key Lime juice, sweetened with condensed milk & topped with fresh whipped cream and lime! Your choice of Lard-Free/MSG-Free refried or black beans. 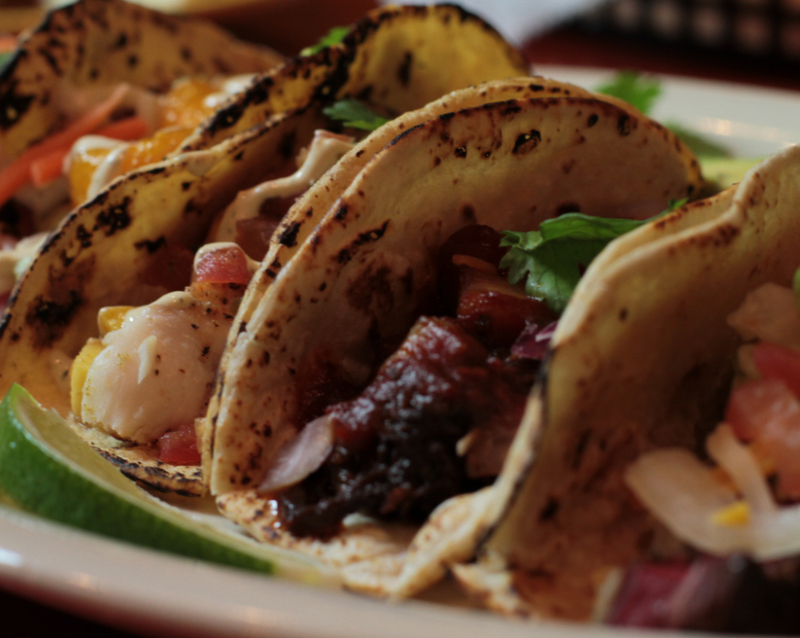 Your choice of freshly made flour, wheat or gluten-free corn tortillas. Two Baja Beach Fish Tacos. Seared, prime-grade yellowfin tuna on a fresh gluten-free corn tortilla. Rice & Beans. 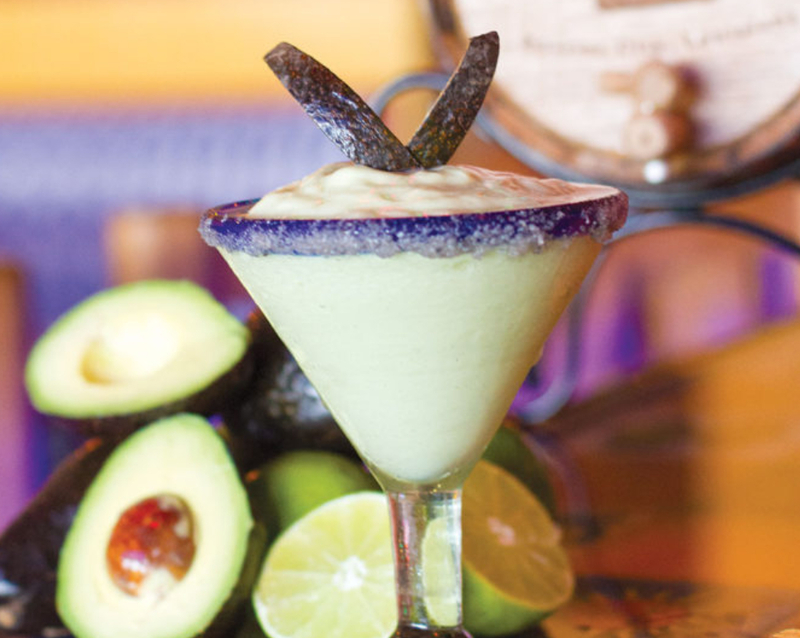 Since 2006, it’s been our mission to serve the freshest, highest quality coastal Baja cuisine that you can feel good about eating- everyday! We start with fresh food prepared without artificial ingredients. We source locally and seek organic food ingredients. 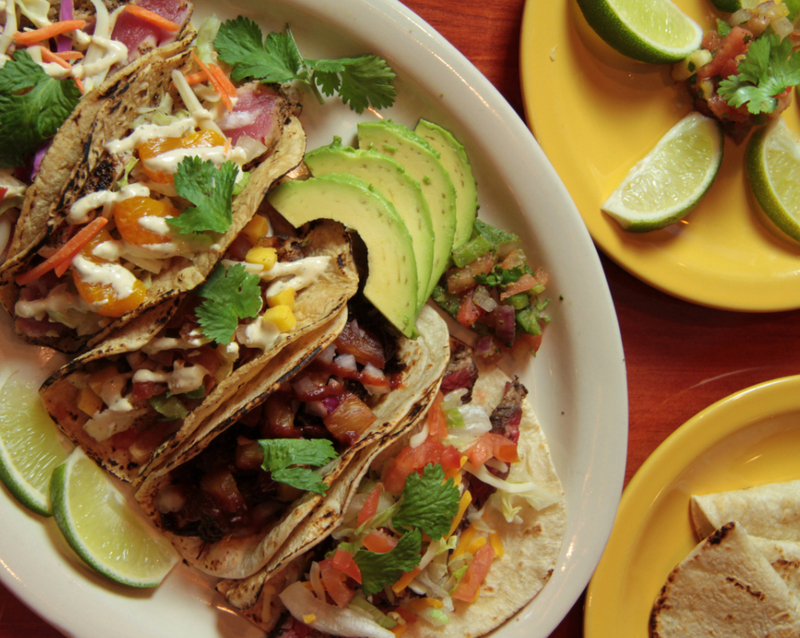 We don’t own a microwave, our tortillas are made fresh for each order & our salsas are made from scratch every day. We use responsibly sourced wild-caught seafood & raised food suppliers. We source our Gulf shrimp from American fleets. Our yellowfin tuna is Prime Grade & responsibly managed in accordance with the FAO Inter-American Tropical Tuna Commission (IATTC). Our beef, chicken & pork is cage-free and pasture raised by responsible farmers. Our belief is that seafood should come from the sea and not a farm, while poultry, beef & pork should always come from a farm and not a cage. Naturally, our food is fresh, hand-crafted & made to order. At Don Juanz, our commitment to improving the quality of life in our community is just as important as the quality & freshness of our food. This is why we’re like no other- the passion of our team-members and the quality of our food is why we continue to strive to fill your tortilla with something you love. 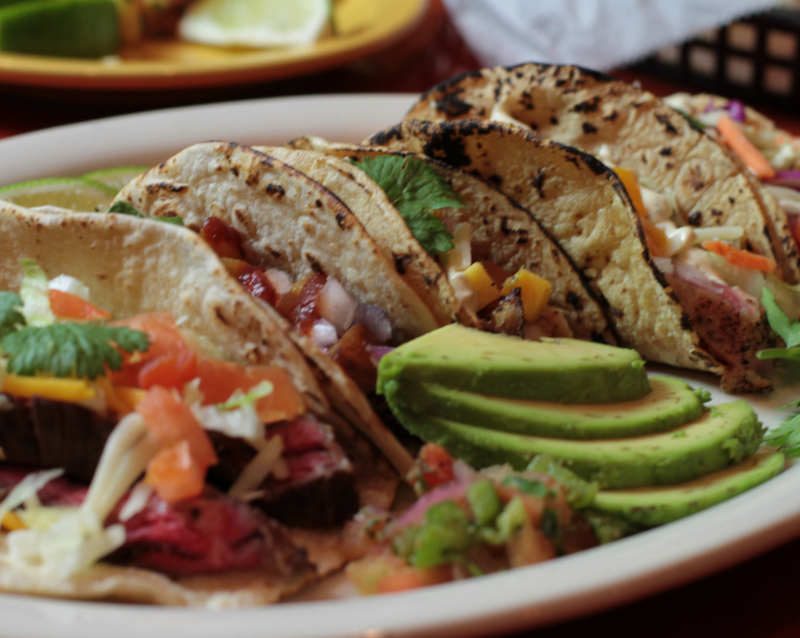 Our Menu is Gluten-free "except" for these five items: any steak product (marinade), anything with Mole’, El Dorado Tacos (soy sauce glaze), wheat & flour tortillas. Our chips are Gluten-free & fried in pure vegetable oil with a dedicated fryer.